Finally a core Fire Emblem game on Switch. 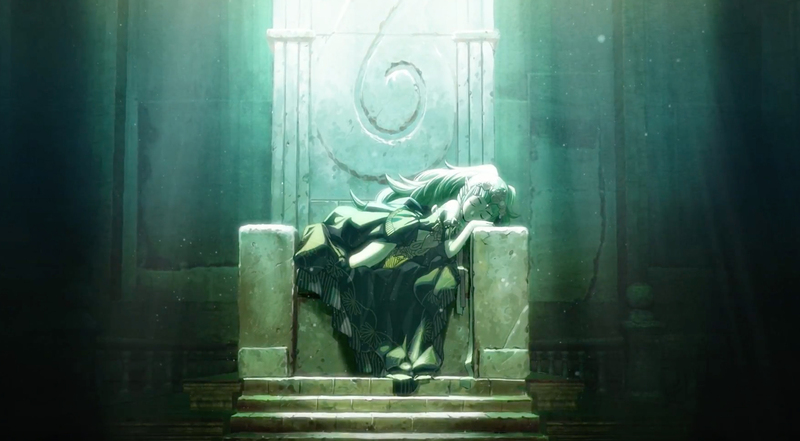 Nintendo Switch’s latest entry to the popular RPG series Fire Emblem is called Fire Emblem: Three Houses, and it was revealed in their presentation at E3 2018. We got the first look at its gameplay and story mode. See the official game trailer below. Fans of the series will get to experience the series on a larger scale, with fully rendered environments and 3D battles, all while commanding a huge army. This might just be the biggest Fire Emblem as to date. Fire Emblem will be released on Nintendo Switch on Spring 2019.